Get a "comfortable" marketing lead by giving out the BIC (R) Grip Roller Plus! 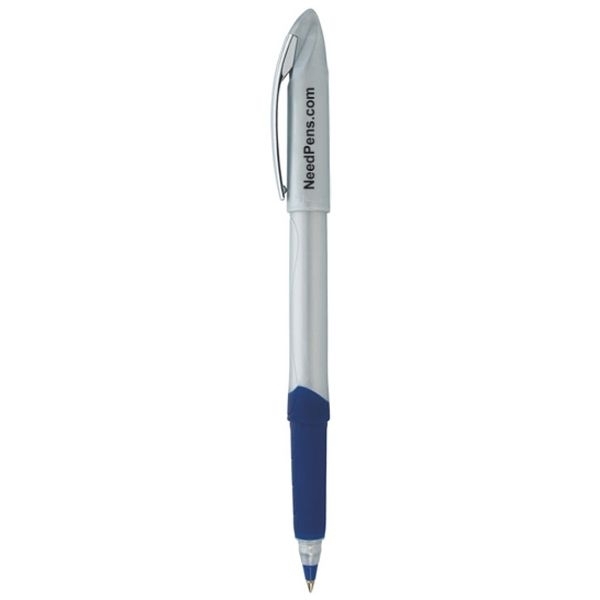 This two-piece roller ball pen features a nickel-plated clip; fast-drying ink for clean, precise writing; and a comfortable rubber grip. 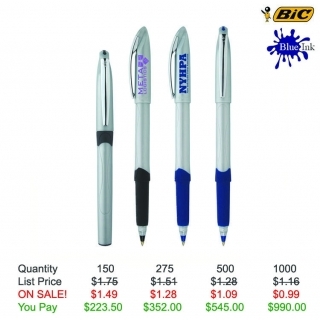 Assembled in the USA, this writing instrument can be marketed successfully by any business or event. 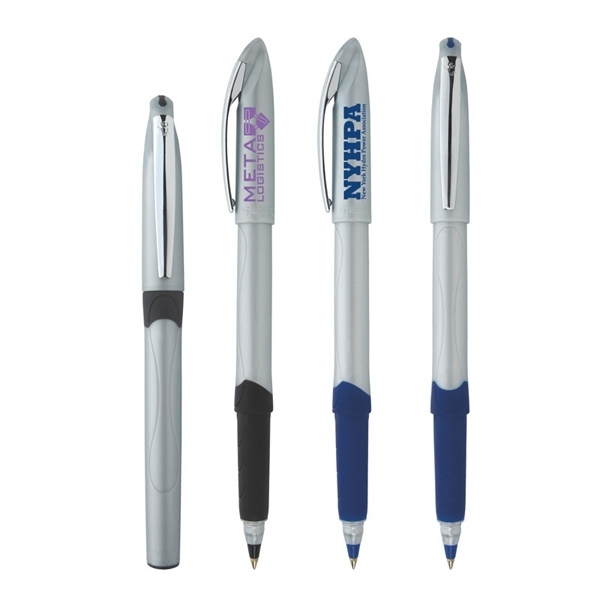 Your silkscreened company name or logo on the sleek surface will spread your message anywhere the pen goes. Order yours today! Your imprint is put on the cap! Product Features: Fast-drying ink for clean, precise writing roller with nickel-plated clip.